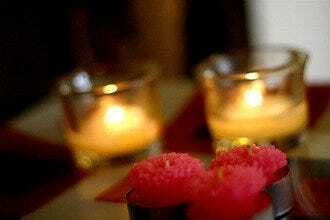 Hammam Spa provides an oasis in the heart of the city. Golden tones and warm woods welcome stressed out city folk with an urban sanctuary environment. 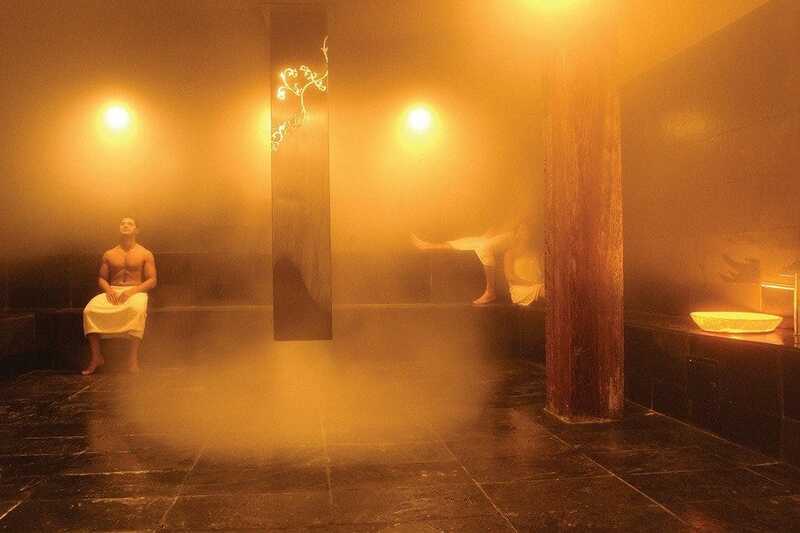 The steam room may be enough to induce relaxation. With light eucalyptus oils circulating through the room, it is the perfect place to be on a cold winter's day (or any day, for that matter). Afterwards, cool towels and cucumber water await you for ideal refreshment. The steam room is free if you spend $100 on services. Services extend beyond massages to nail treatments, facials and waxing. Make a habit of sighing in pleasure. Spas: "They ask that you turn your cell phone off when in treatments. As far as we know, inner peace doesn't come from browsing the web." Best for Spas Because: An amazing smelling steam room, healthy refreshments and warm tones will invite you to step out of your mind and into your body.